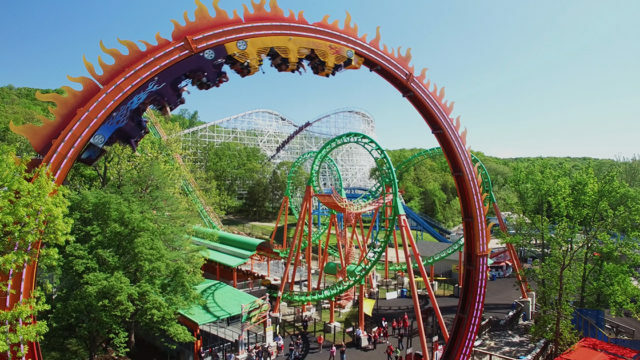 Buy a day and get the whole summer free with a THRILL PASS! Or save up to $21 on daily admission passes! 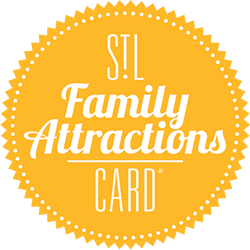 Visit www.sixflags.com/stlouis for details.